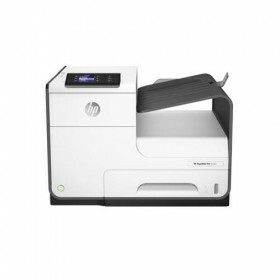 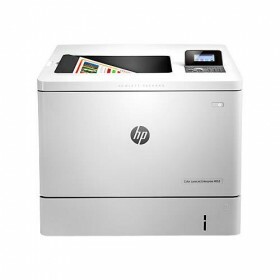 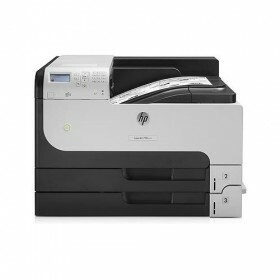 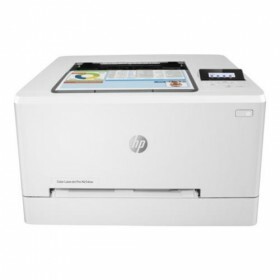 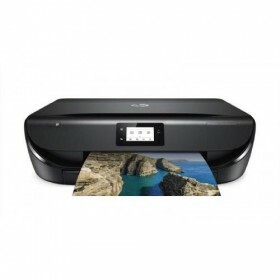 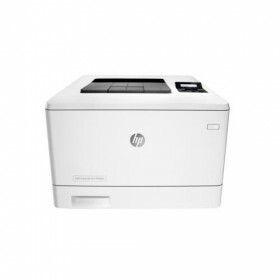 Manufacturer:HP Printing Technology:Laser Color Maximum Document Size:A4 ..
• Screen Type: - • Printing Technology: Inkjet, Color • First Page Out: <18 sec • Maximu..
Τεχνικά Χαρακτηριστικά Τύπος Laser Χρώμα Μονόχρωμο ..
Εγχρωμός Laser εκτυπωτής Διπλής όψης /Δικτυακής σύνδεσης 1 έτος εγγύηση on site. 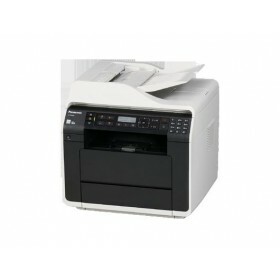 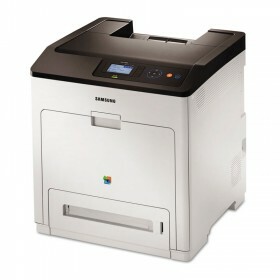 Samsung CLP-775ND -.. 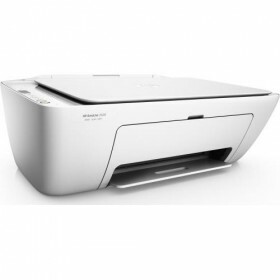 Manufacturer:HPPrinting Technology:Laser MonoMaximum Document Size:A3..